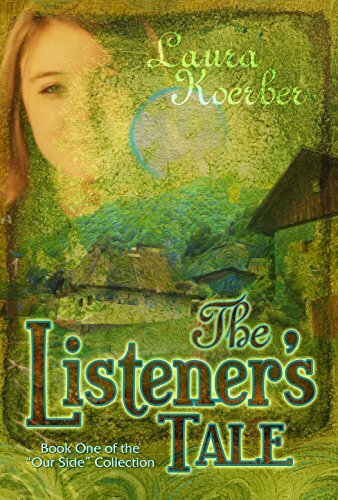 After the mysterious death of her parents, Anna discovers a new world: a quirky village where singers fly, the elders are hundreds of years old, and everyone has access to magic. At first bemused, then charmed, Anna settles in to her new life-until someone tries to kill her. A charming fantasy for young teens.